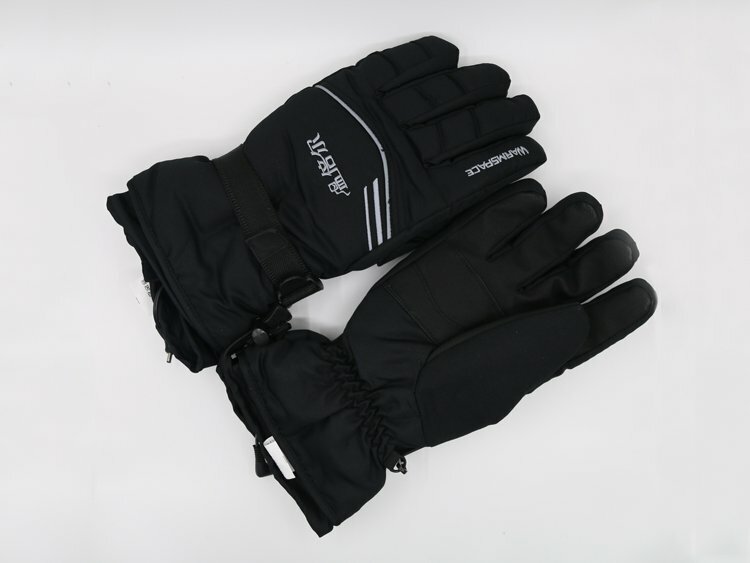 Electric heated gloves 3000mAh - stop cold hands ! We have a great tip for you to get rid of your suffering. 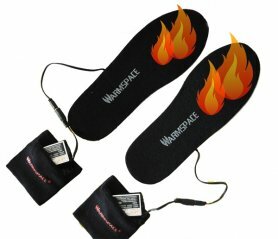 Here are heated electric gloves for you. 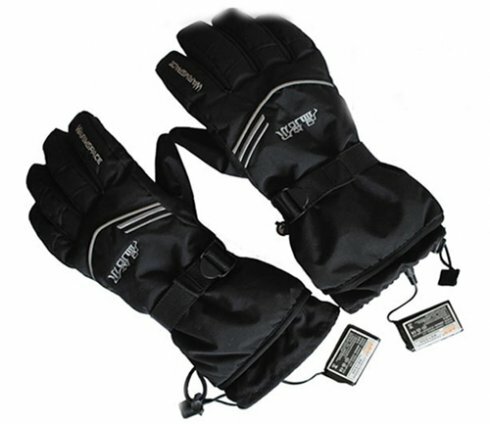 Electric heated gloves 3000mAh - stop cold hands ! We have a great tip for you to get rid of your suffering. 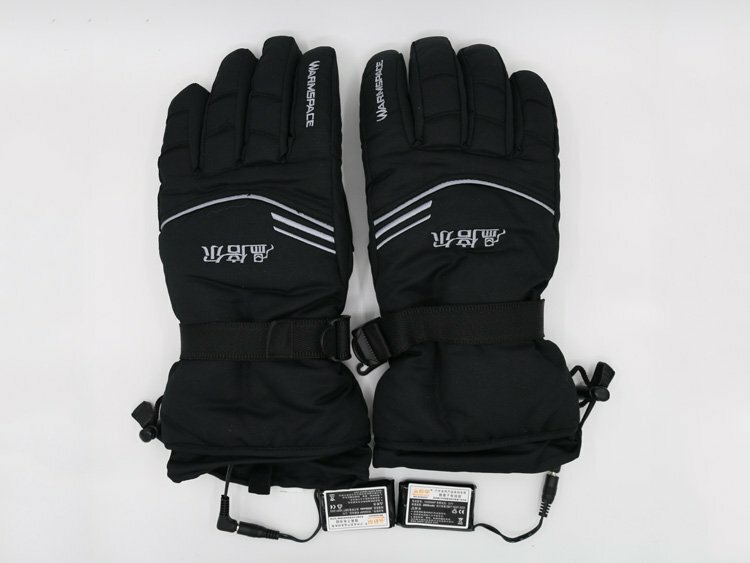 Here are heated electric gloves for you. These gloves will guarantee you the well-being feeling and warmth in your hands. 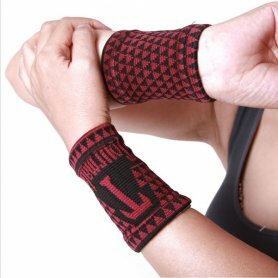 Thanks to batteries containing lithium your hands will be warm for several hours. Battery capacity is 3000mAh. Gloves also have two small thermostats. The cables can be completely hidden in the gloves, because there is a small pocket inside, where you can conveniently store them. 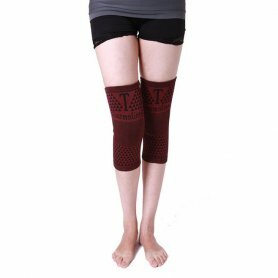 It is a nice gift that will delight everyone.